Take a chance on Australia! In this week's post, Kara lists 5 wonderful places to check out while you're abroad and shares a quick overview on each location. She also shares what's special about each destination, what it's known for, and what you must absolutely do there. In this week's post, Lizzy takes us through the vibrant activities you'll be sure to come across in Australia. 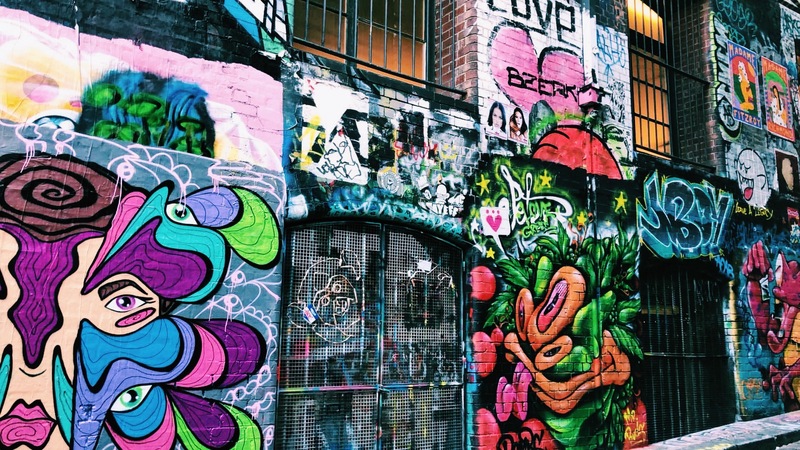 From attending Rolling Loud and Ultra Music Festival in Sydney to viewing street art and cafe-hopping in Melbourne, get a glimpse of how you can get lost and also feel right at home at the same time. Check out more of Lizzy's highlights and photos in this post! 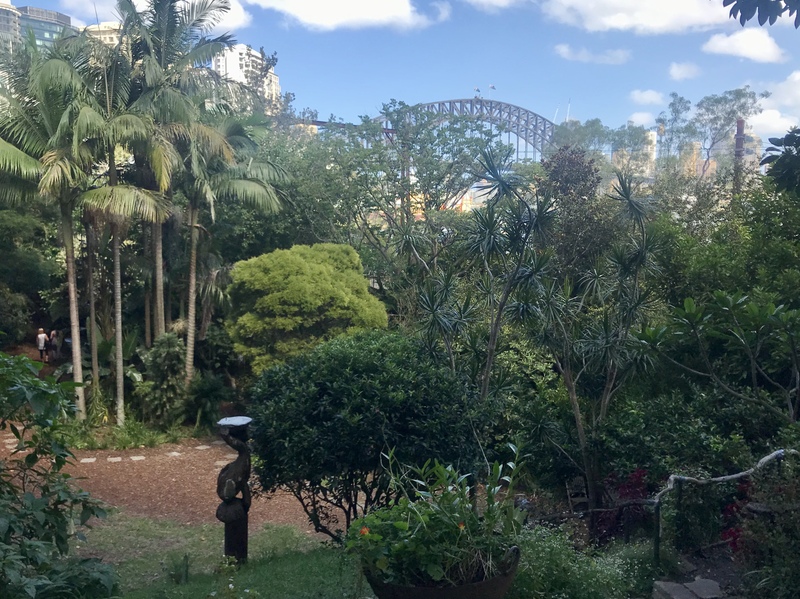 In this week's post, Kara shares the antidote to a busy lifestyle by listing 5 parks and gardens you can visit all within a range of a 1-minute walk to a 30-minute bus ride from CAPA Sydney! Whether you're looking for an escape to walk the trails, sit and relax, or a change of scenery as you finish up some homework, Kara's suggestions are a great starting point for you. 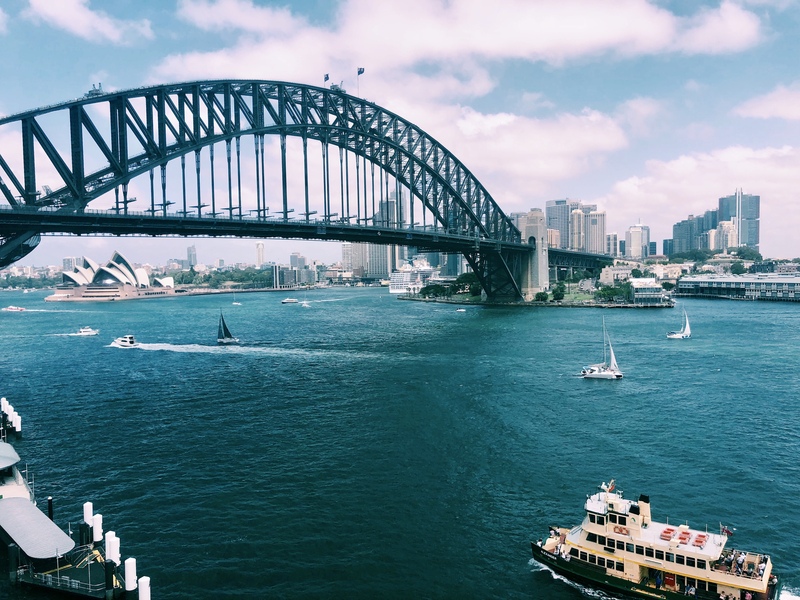 In this post, CAPA Alumna Lilly shares 5 things you must do when you study abroad in Sydney! Last spring, I studied and interned in Sydney, Australia with CAPA. It was the best experience and I created so many amazing memories. While there, I got to become a local and explore every inch of Sydney. I wanted to share five places and experiences that I enjoyed the most and highly recommend to anyone spending time in Sydney. 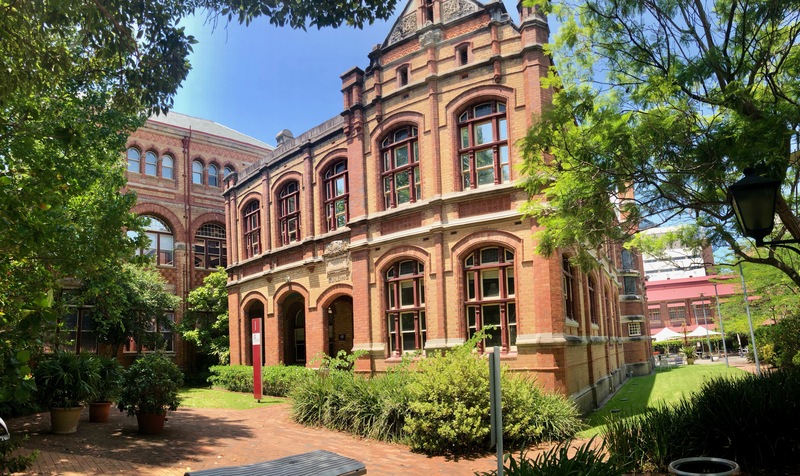 After writing about her own study abroad experiences over the last few weeks, Lizzy interviews fellow CAPA student Callie Schapekahm to get a different take on studying and interning in Sydney. 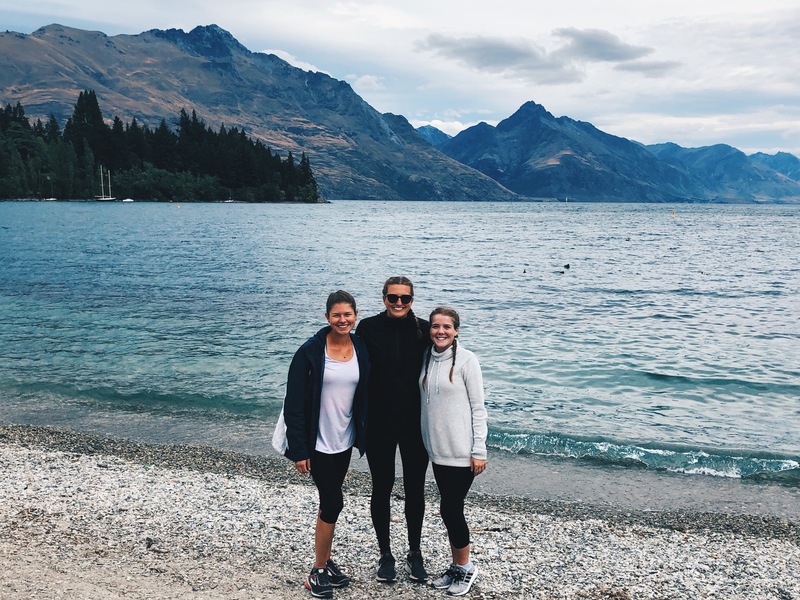 Check out why Callie chose Australia, how she juggles her academics and internship, and the one thing you must absolutely do while in Sydney! In this interview with a fellow CAPA student you get to meet Callie Schapekahm, a senior at University of Minnesota Crookston! 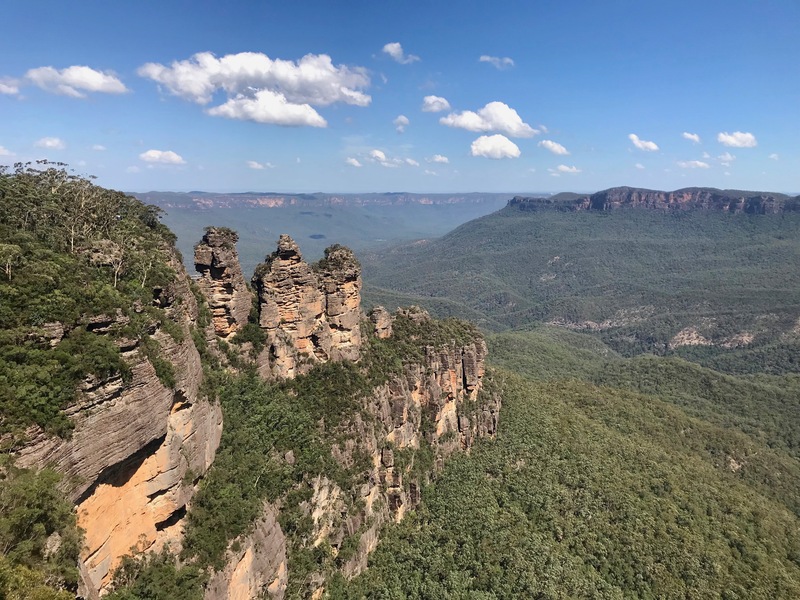 In this week's post, Kara heads to Blue Mountains National Park on a CAPA excursion and gets a firsthand experience with the Australian wildlife and natural mountain and valley formations. 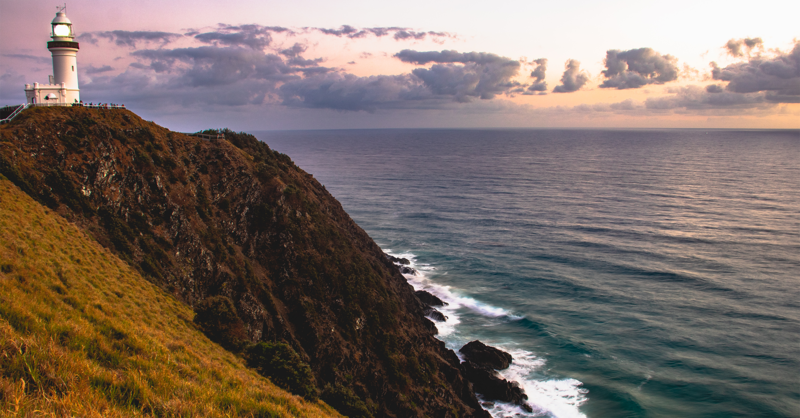 This getaway from Sydney included hiking on a trail, passing through a rainforest, overlooking the famous Three Sisters rock formations, and interacting with animals. Read on for more details (and photos) from this day trip! This February, CAPA Sydney embarked on our second official excursion to Blue Mountains National Park. On our way, we also made a short stop at Featherdale Wildlife Park and the town of Katoomba. Read on if you’d like to hear about our fun day out and see some pictures of cute animals and the beautiful Blue Mountains! 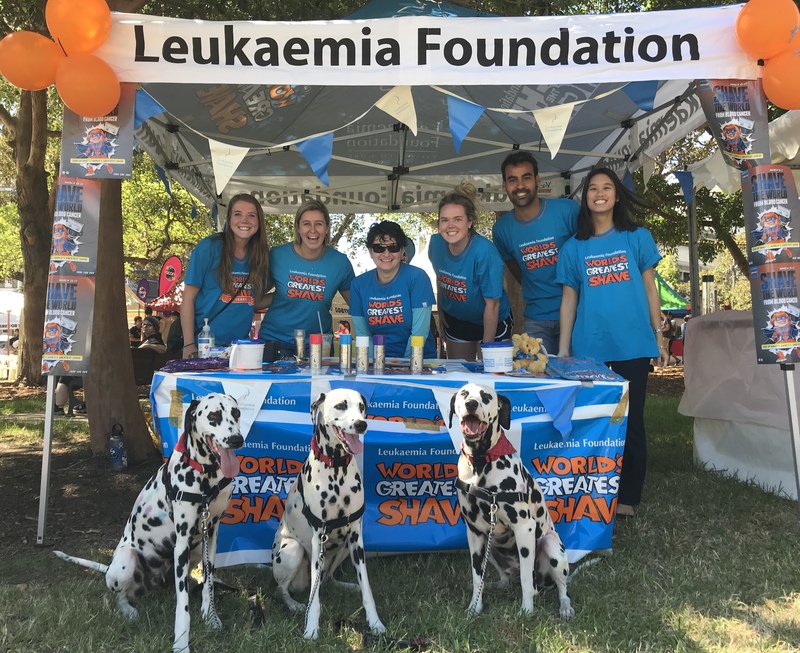 In this week's post, Lizzy talks about what it's like to intern at the Leukaemia Foundation in Sydney and the lessons she's picking up along the way. Follow along as she takes us through her day and what she's been doing for the foundation's World's Greatest Shave campaign. In addition to getting real world experience, Lizzy points out how beneficial field trips and Globally Networked Learning are to acquainting yourself locally and communicating globally. Check out the professional tips and advice she has for aspiring students! 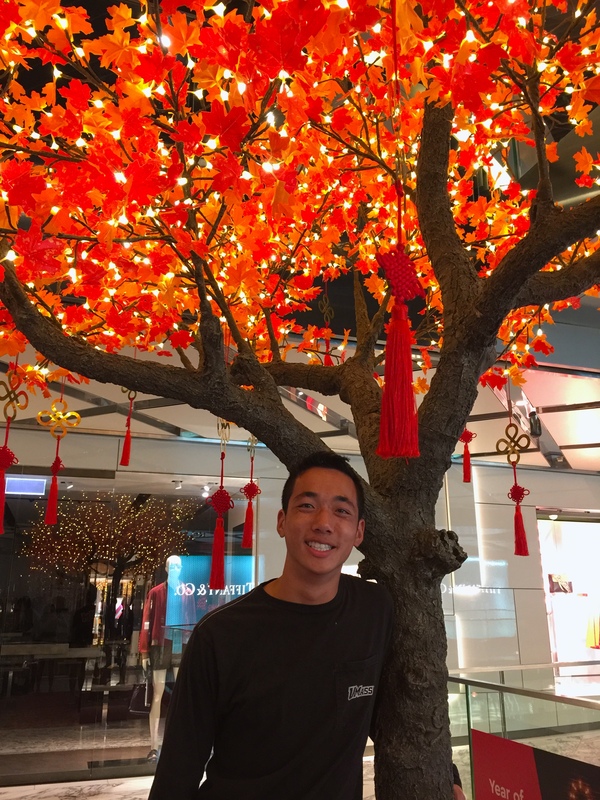 CAPA Spring 2019 Diversity Advocates scholar Jeff Chan shows us how Lunar New Year is celebrated in Sydney. He tells us about the similarities and differences between the celebrations in Sydney and Boston (where he grew up), as well as what he enjoyed the most during this cultural festival. Lunar New Year is a celebration of the beginning of a new year based on the lunar calendar. Determined by the cycles of the moon, this date changes from year to year. Typically held in January or February, cities all across the world hold festivals and celebrations to help ring in the new year. Unlike the United States, Sydney celebrates the holiday for a week! 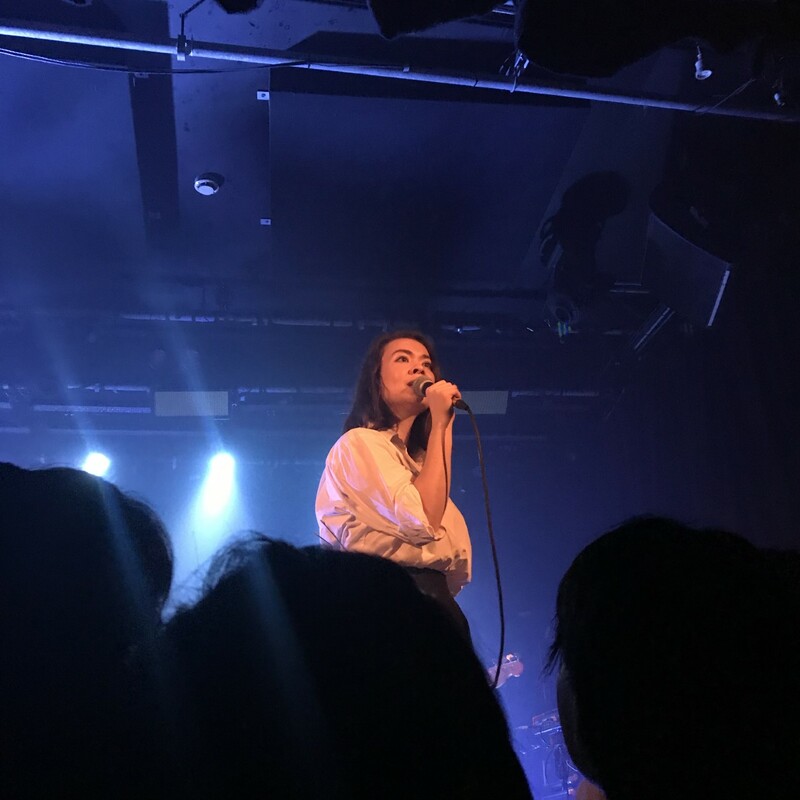 In this week's post, Lizzy tells all about apartment living, activities abroad, and CAPA life in Sydney. She also lists places within the area you can spend your time at, as well as the kind of amenities Urbanest has. Find out what you can do and more when you study abroad in Sydney!